Hey guys, it is Wednesday. 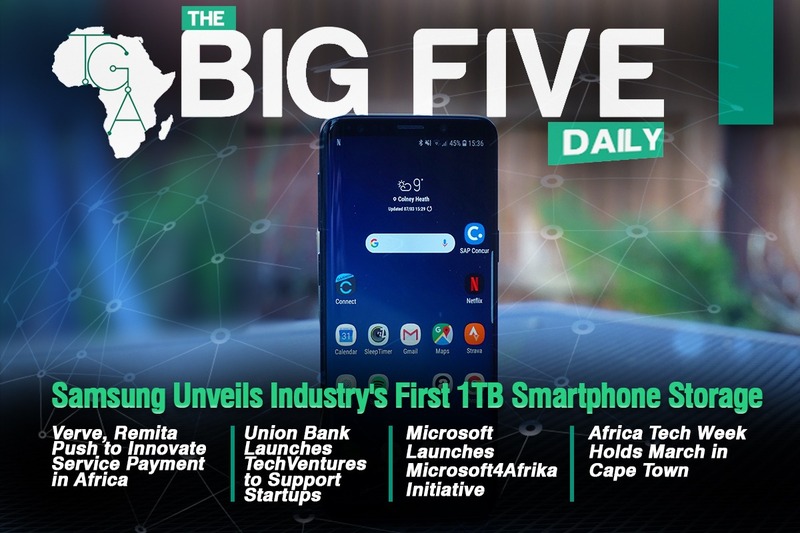 We are halfway through the week and once again, we bring you the Big 5 Daily — the segment that updates you with the latest in African Technology. We open with big news from Samsung, as the Korean firm unveils the industry’s first 1TB storage smartphone. Samsung is leading us into a new era, free from “insufficient storage space”, bringing PC-level storage to mobile devices.Not only will users get to enjoy a wider memory space limit, the new tech would attain transfer speeds of upto 1,000 megabytes per second (MB/s) – making it possible to transfer a 5GB sized full video in five seconds, at 10 times the rate of a microSD. Moving on, it was announced that Verve has collaborated with Remita to ease the customer transaction process. With this, they will be aiming to improve payment service across Africa when they integrate both platforms together. 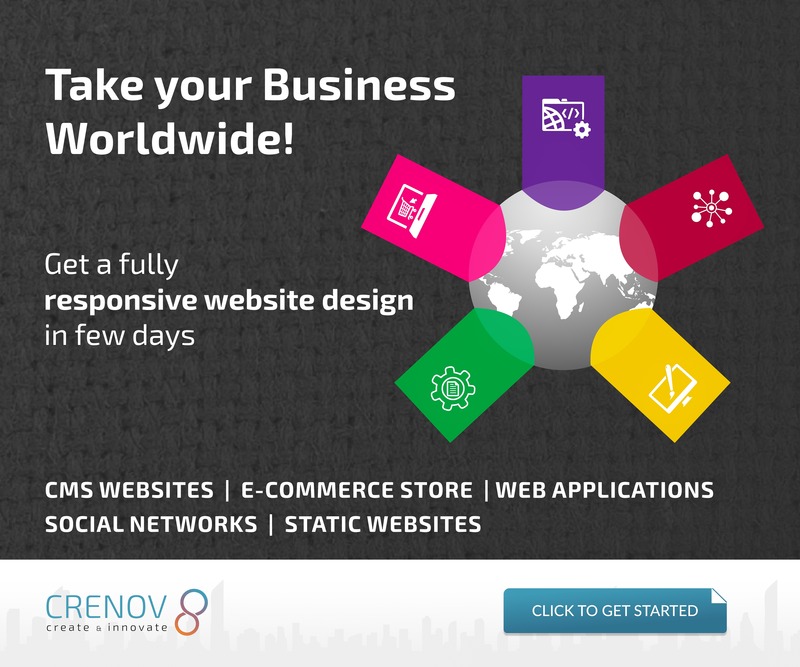 According to spokespersons, this arrangement is mainly to drive customer convenience. Personally, any partnership that leads to innovation gives us joy, so this is a welcome development. Still on finances, Union Bank announced at the TechPoint Build event that it will be launching TechVentures, an initiative that aims to offer special services to technology startups and companies. This initiative will help startups access venture funding, business advisory and mentoring. It is a wonderful initiative and it shows that financial institutions are looking to support the tech ecosystem. Also, at TechPoint Build, Microsoft announced its Microsoft4AFRIKA initiative, a program that aims to provide financial, advisory and mentorship support for tech startups with potential. According to Soromfe Uzoma, the Head for Strategic partnerships for the initiative— Microsoft4AFRIKA is looking to drive quality and technology in the African ecosystem. In the chosen startups, Microsoft is looking for scalability, sustainability and the use of cloud technology. Finally, Africa Tech Week 2019 will hold in Cape Town on the 4th and 5th of March. 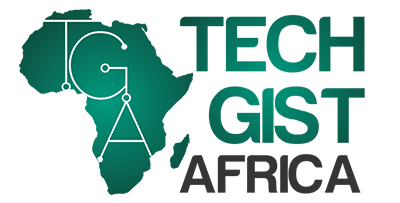 Touted to be the largest annual tech conference in Africa, it aims to offer actionable insight to problems faced in the 4th Industrial Revolution. With the theme, “How to create a world-class culture of innovation to dominate your industry” the conference will open up worlds into solutions that that has never been seen. It calls upon startups and businesses to attend. With this, we round up the Big 5 Daily, we will see tomorrow.